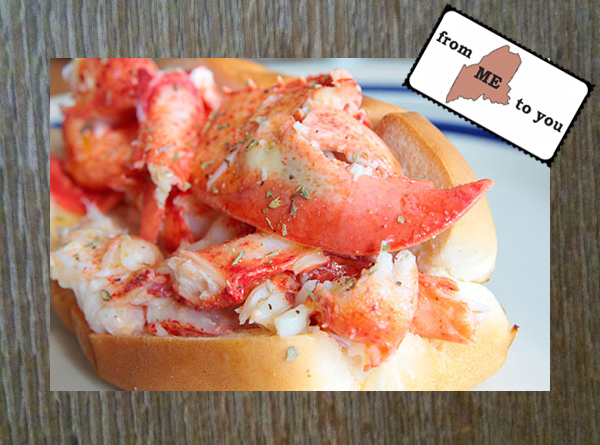 Last week I had the pleasure of interviewing Ben Conniff, a co-owner of Luke's Lobster, for NearSay. Back in September, I reviewed Luke's Lobster on my blog, as they remind me of home in New England. Check out my exclusive interview here! Great write up on your Luke's Lobster interview - can't wait to try another tasty item on their menu, on my next visit to NYC!